Looking for a great place to host a special event? Consider Hawthorns Golf and Country Club for any special occasion! We are able to accommodate groups as small as 6 people to as many as 300 seated, 500 cocktail. Some special occasions to keep in mind are Bridal Showers, Baby Showers, Anniversary Dinners, Rehearsal Dinners, Celebration of Life, Birthday Parties, Charity Fundraisers, Award Dinners, Business Meetings, Luncheons, Brunch, Cook Outs, Golf Outings, Corporate, Private or Social Holidays. 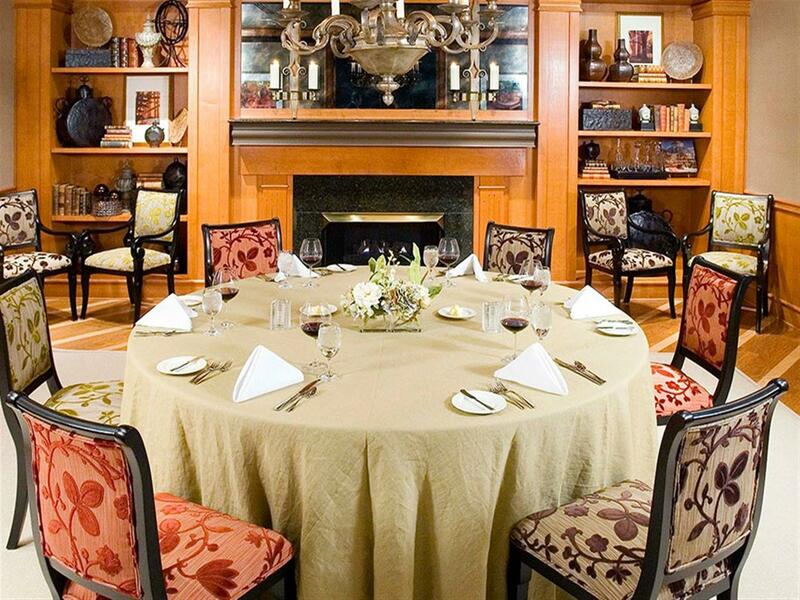 With over 25 years of catering & event planning experience, our team of professionals would be honored to host you in our beautiful country club. 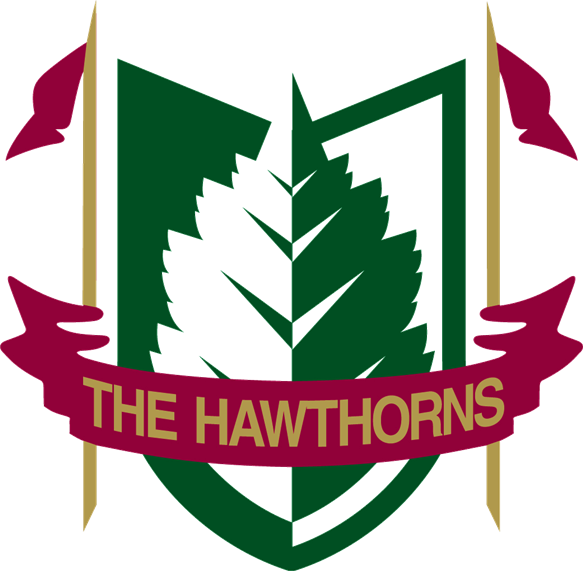 The Hawthorns offers an unforgettable experience for members and guests. 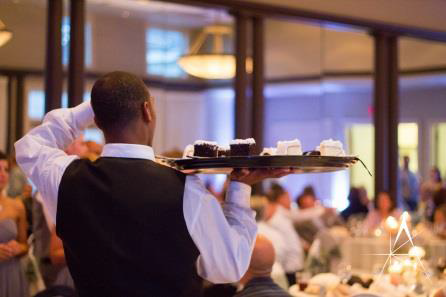 Let our staff coordinate your event of any size with exceptional attention to detail. 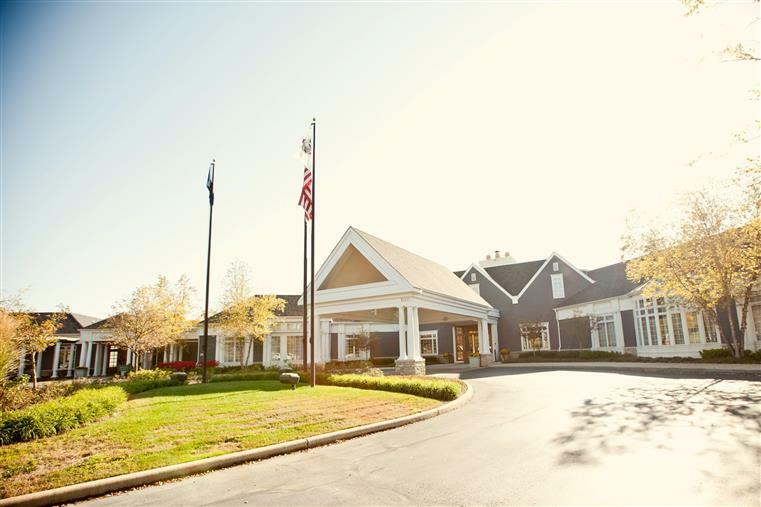 The club is conveniently located in the heart of Fishers, just North of Indianapolis. With our personalized touch combined with customized event planning, we ensure you that we will bring your creative ideas to life. Host your event amidst the refined setting that is The Hawthorns.